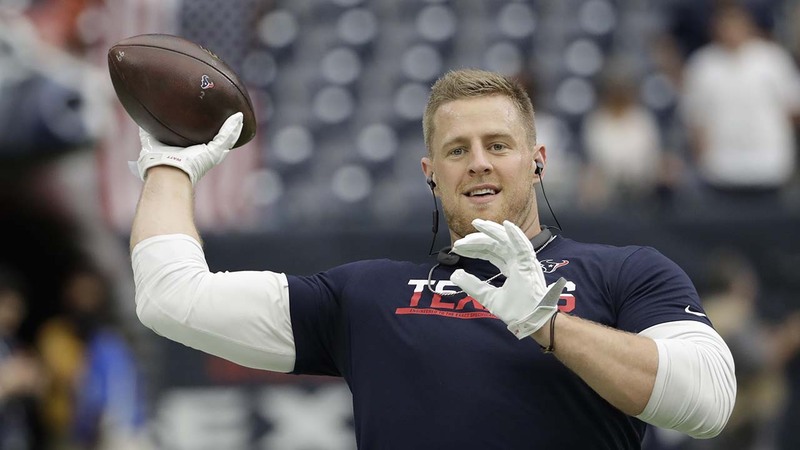 HOUSTON (KTRK) -- It appears the relationship between Houston Texans defensive end J.J. Watt and Houston Dash star Kealia Ohai is getting pretty serious. Serious enough that Watt appeared to have placed a Christmas stocking for his girlfriend on the mantle in his home. Watt is usually good about sharing photos and updates across all his social media accounts, but a most recent photo of his living room Christmas décor only popped up on Snapchat, which disappears 24 hours after it was posted. 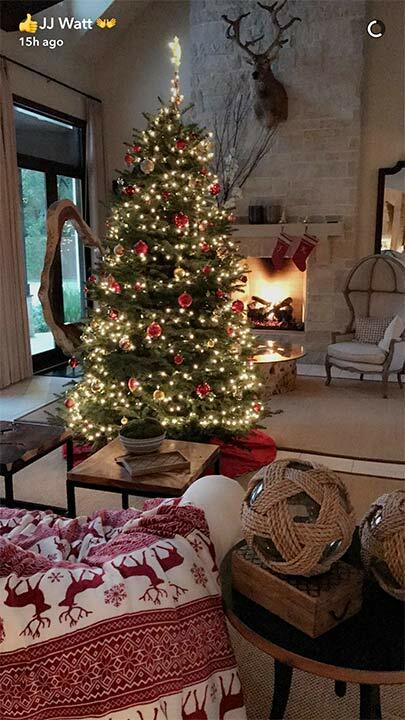 The Snapchat photo shows a big, beautiful Christmas tree in front of the fireplace with two red stockings hanging from the mantle. The letter on one of the stockings is "J," while the other is "K," which is coincidentally the first letter in Ohai's name. 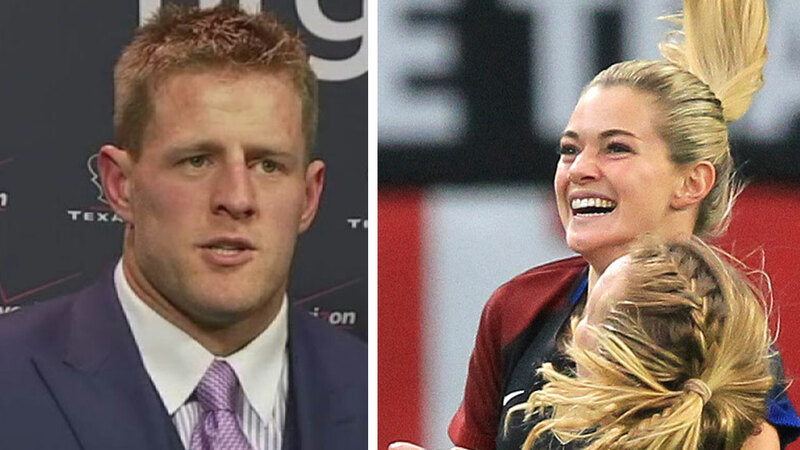 Watt and Ohai's relationship became public when Ohai confirmed the rumors that they were dating in an interview on the 2 Up Front podcast. "The rumors are true, we are dating," Ohai said. While Ohai confirmed their relationship, Watt has yet to share anything about having a girlfriend.